Now it's actually easy to add machine vision to projects. How? 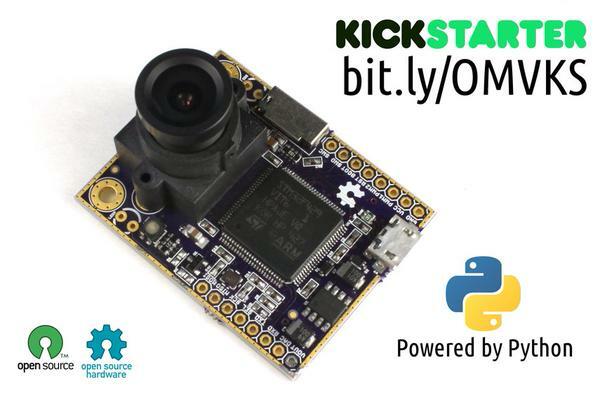 With a few lines of Python, OpenMV Cam can track a face, an object, or color, it can record photos or video, and you can expand it with shields. It's small at only 1.8" x 1.4" and affordable.